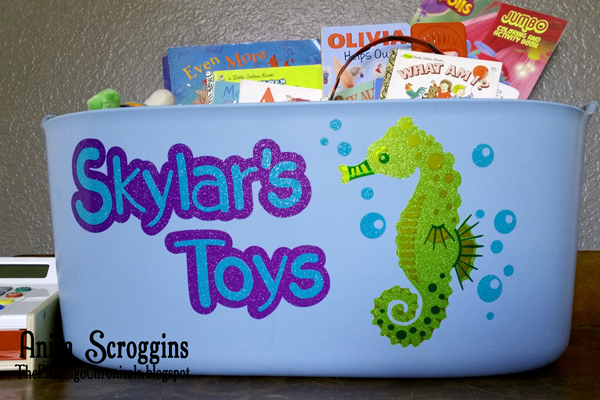 The last time I was in IKEA I picked up an inexpensive plastic bucket and turned it into something the Princess loves to put her toys into by adding some fun vinyl decorations. She is all about all things underwater right now so a Seahorse was just the thing to get her attention. 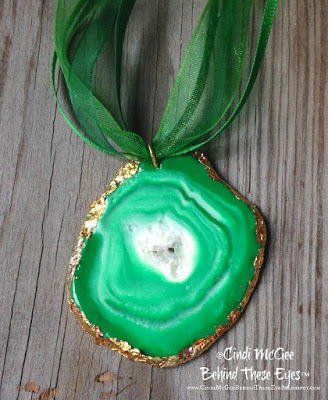 This month designer members are creating with Porcelain paint from Marabu Creative. Porcelain is a medium viscosity, highly pigmented, water-based paint designed for glazed and unglazed ceramic. Porcelain can also be used on other surfaces such as Plexiglas, vinyl and polypropylene. Let the paint cure for 3 days, or bake in the oven at 320F for 30 mins to make it dishwasher safe. 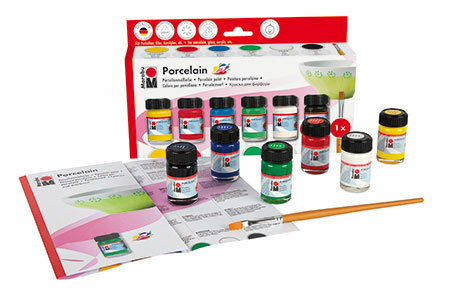 Made in Germany for over 150 years, Marabu has a wide range of environmentally friendly paints and markers. Development and production of their range of currently 20,000 products is always focused on the customer and the market and luckily for us, it is now available in the US. 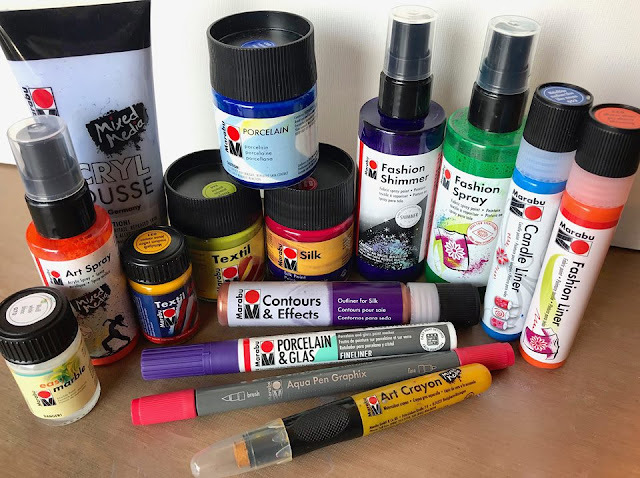 WOULD YOU LIKE TO CREATE WITH THESE PAINTS? Don't you just love hand-painted papers? 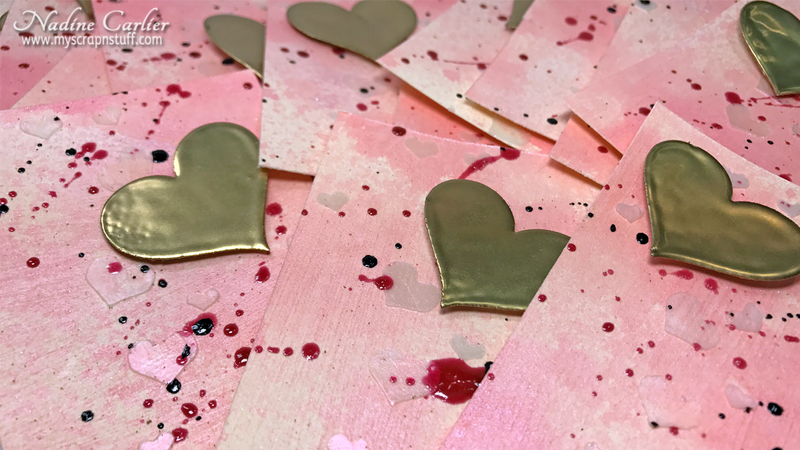 Marbling, stenciling, monoprinting with a gel press...so much fun to make. Now what do you do with them? Wrap them around plain cardboard (save those cereal boxes) to make mini journals! 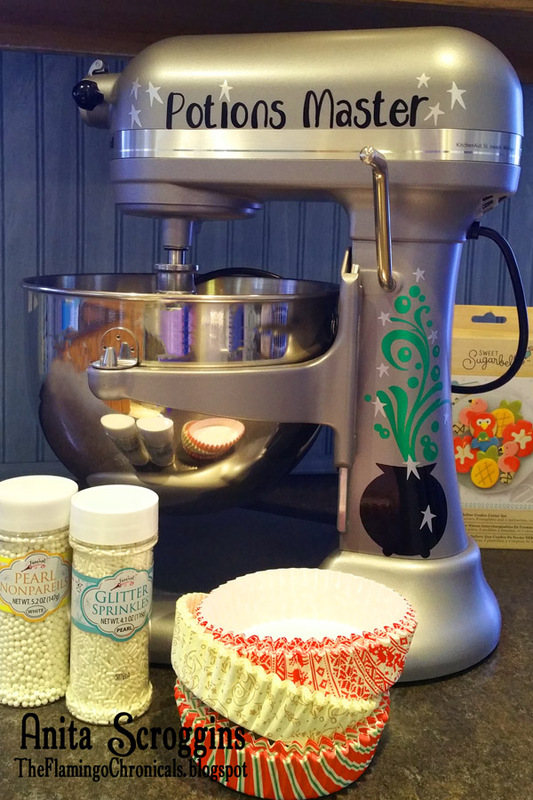 My youngest daughter is wild about all things Harry Potter and a stand mixer was on her Christmas list this past year. I just had to add some fun decorations to it before I wrapped it up and Potions Master was just the thing. I cut and layered a variety of vinyl to create the look. To see how everything came together check out the full blog post. Who doesn't love a brand new bottle of paint?!! 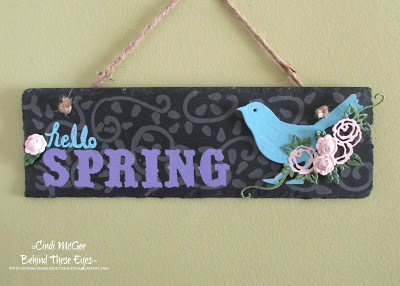 Chirping birds, blooming buds... say "hello" to springtime with this decorative slate plaque. These are easy ways to add dimension and personality to a project. 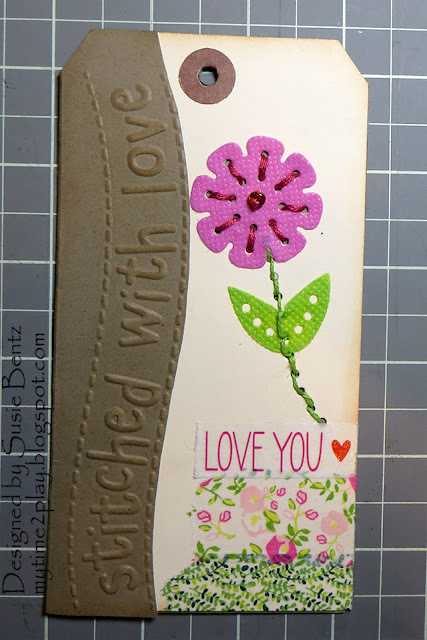 I used all three when I created this tag! When I was a kid trading Valentine Day cards at school was one of my favorite things to do, besides eating the candy of course. The one thing I wish I would have done was to make my own cards - instead of buying them, and hoping that no one else bought the same ones. So each year my daughter and I have the best time making her cards together. They are so easy and fun to create!